Most breakfast cereals are loaded with unhealthy grains, sugar, and genetically modified ingredients. This super food gluten-free cereal is a healthier version of cereal containing the super foods goji berries and cacao, nuts, seeds, natural sweeteners, and spices. This gluten-free cereal is also completely grain-free. This gluten-free cereal recipe is also grain-free. Soak the flax seeds in 3 cups of water overnight. 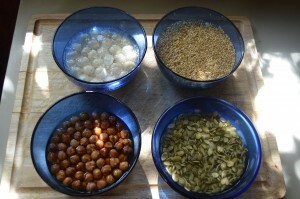 Drain the water off the hazelnuts, pumpkin seeds and macademia nuts. The flax seeds will have formed a gel so you won't be able to drain the water off of those. Place the hazelnuts and macademia nuts in a food processor or mini chopper until they are chopped into medium sized pieces. Place the flaxseed gel in a large bowl. 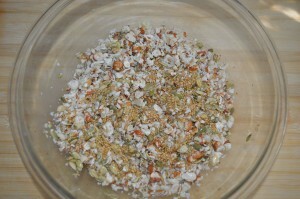 Add the chopped nuts, hemp seeds and pumpkin seeds to the bowl and mix everything together. Add the sweetener and goji berries. Do not add the cacoa nibs until it is done. 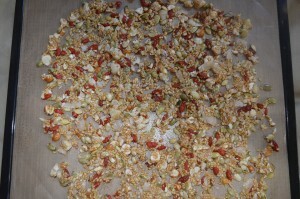 Spread out onto dehydrator sheets as thinly as possible. Dehydrate for around 24 hours, turning it over after 12. If you don't have a dehydrator, you can dry this out in the oven on the lowest possible temperature. Spread out on a baking sheet lined with parchment paper. It will probably take 3-4 hours or longer depending on your oven. 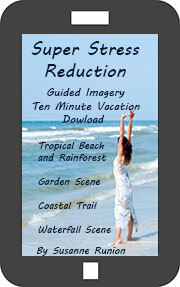 You will need to check it frequently to see when it is done. Break up into pieces when done and add the cacoa nibs and store in a glass jar. It should keep for a couple of weeks. Serve with coconut, hemp, or almond milk. 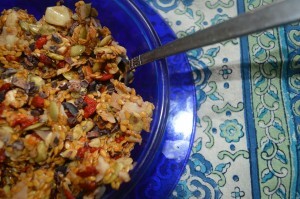 The recipe talks a lot about flax seeds, but they are not on the ingredient list. Is it possible to make this without them or are the hemp seeds a typo? 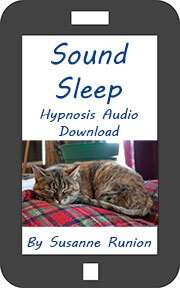 It uses both hemp and flax seeds. It needs the flax seeds to bind it together. You could use chia seeds in place of the flax though as those are binding when soaked in water. The ingredients call for hemp seed, but the instructions say flax. Can you clarify which you use? Hi Melissa, It uses both hemp and flaxseeds.